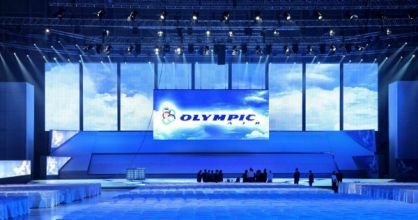 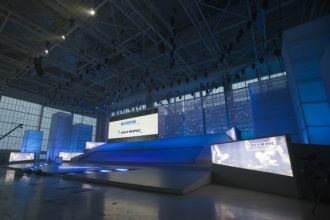 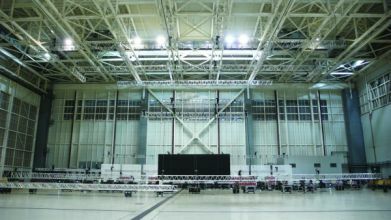 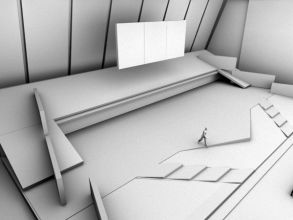 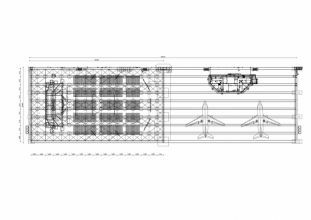 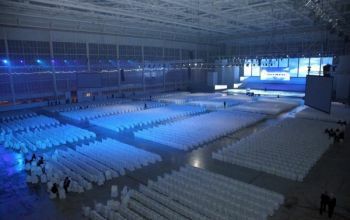 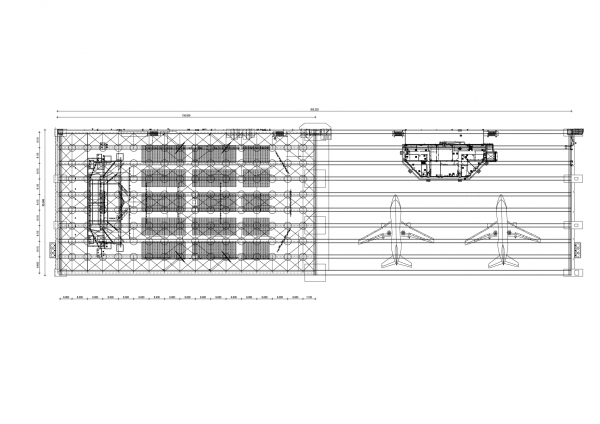 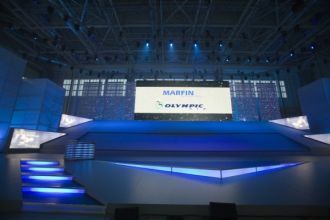 The project is about the set design for the inauguration ceremony of the Olympic Air. 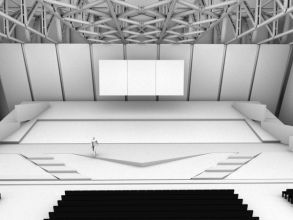 The main discipline of designing was the notion of the departure – the ‘takeoff’ – as the characteristic of the re-launch of the company under the new administration. 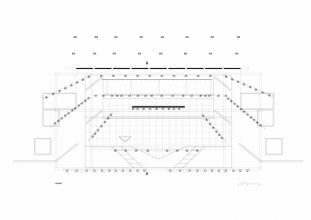 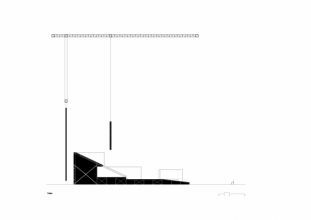 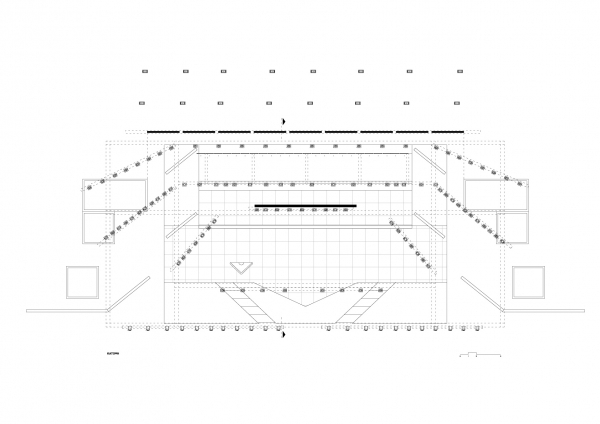 The set is formed by an inclined plane and a ‘digital horizon’ for projections. 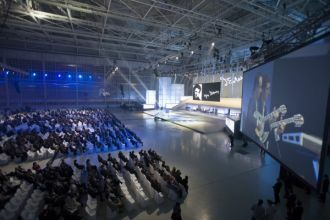 The inclined surface hosts all the actions of the ceremony while at the same time it offers the option to fold a part of it as an airplane wing. 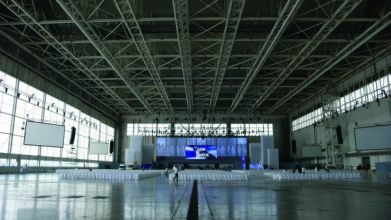 Address: Technical Basis Aircraft, Airport "Eleftherios Venizelos"